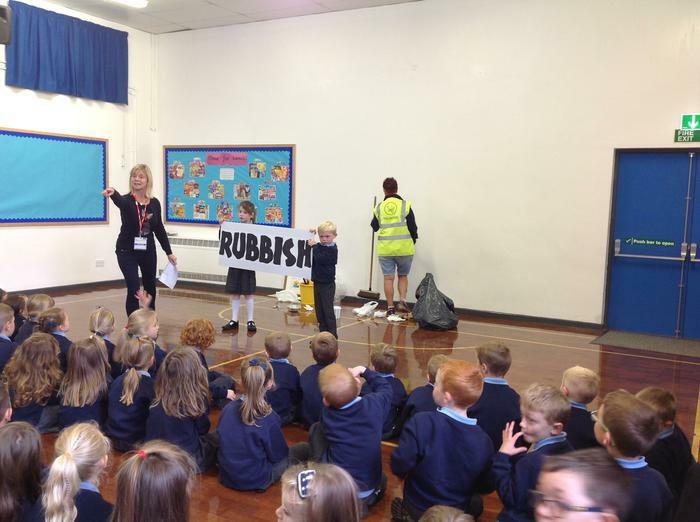 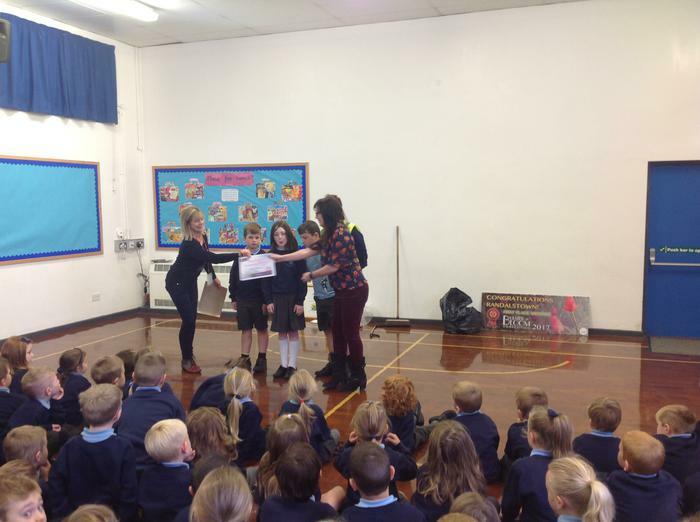 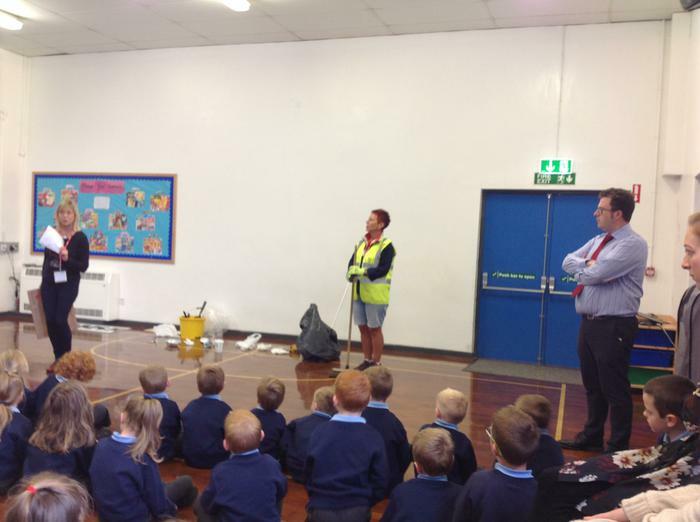 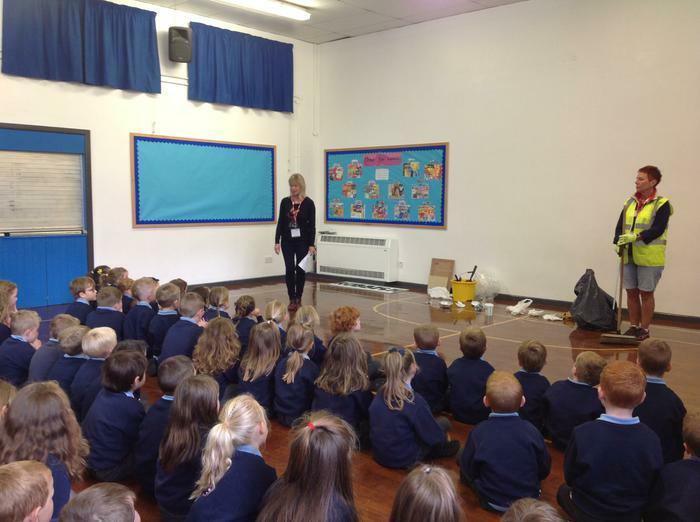 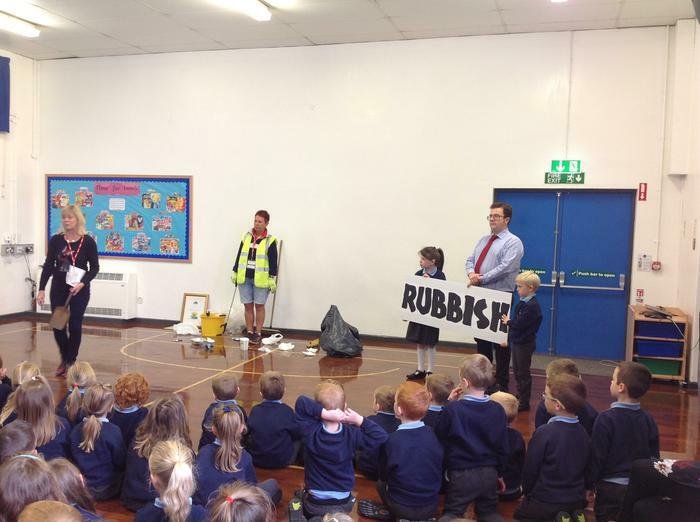 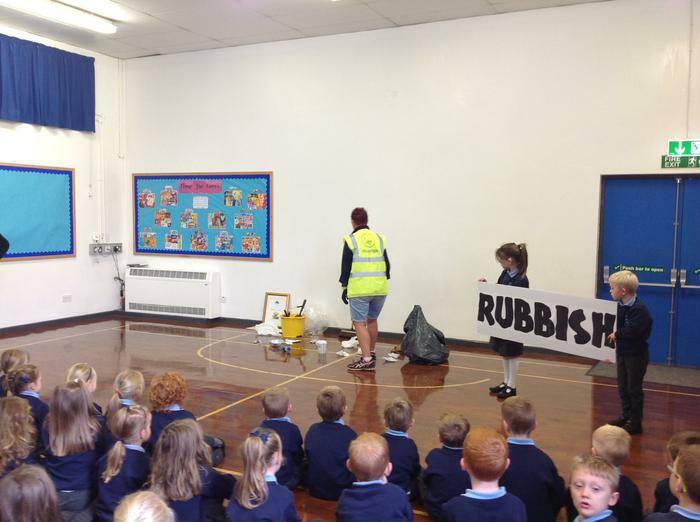 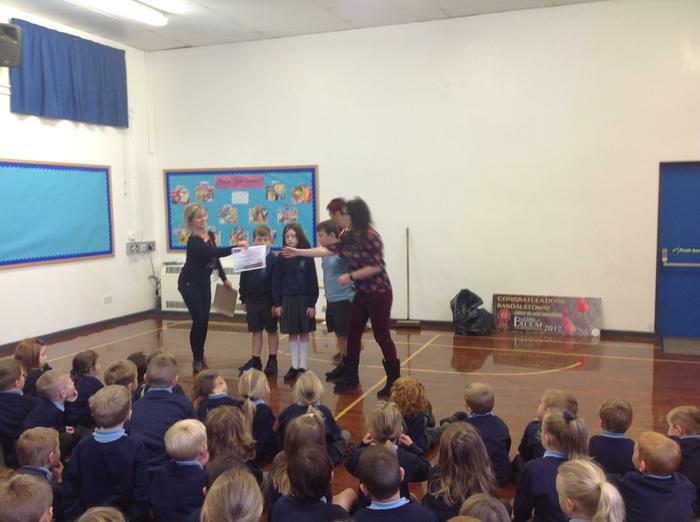 We welcomed Helen and Suzanne from Tidy Randalstown to our Assembly on Tuesday. 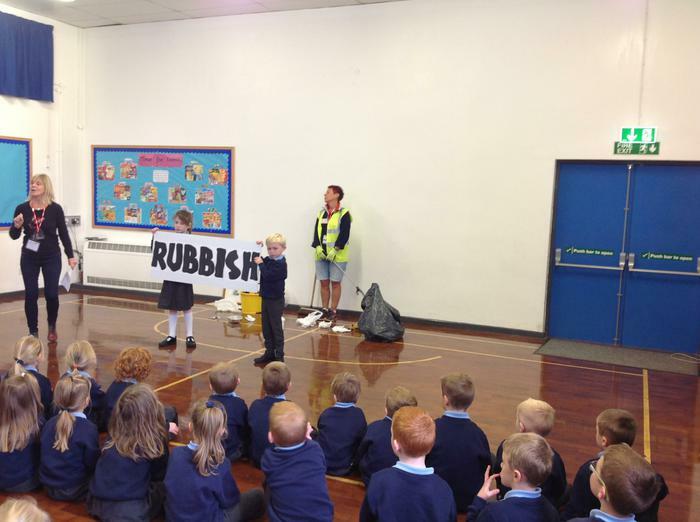 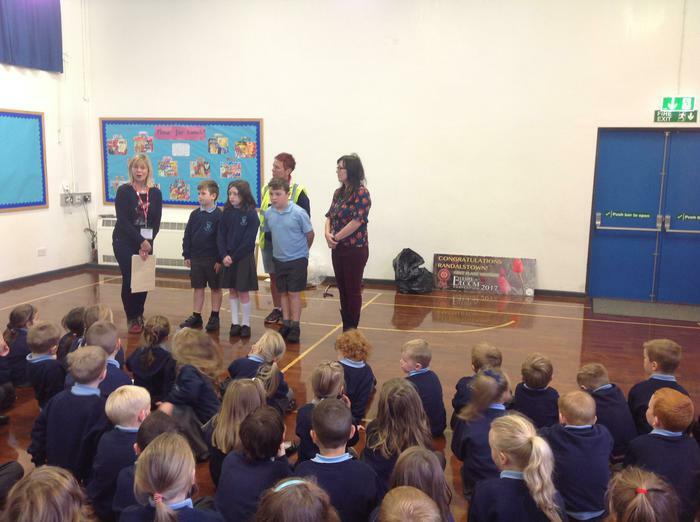 They told us all about the hard work that has been going on in the town with planting, wedding and tidying. 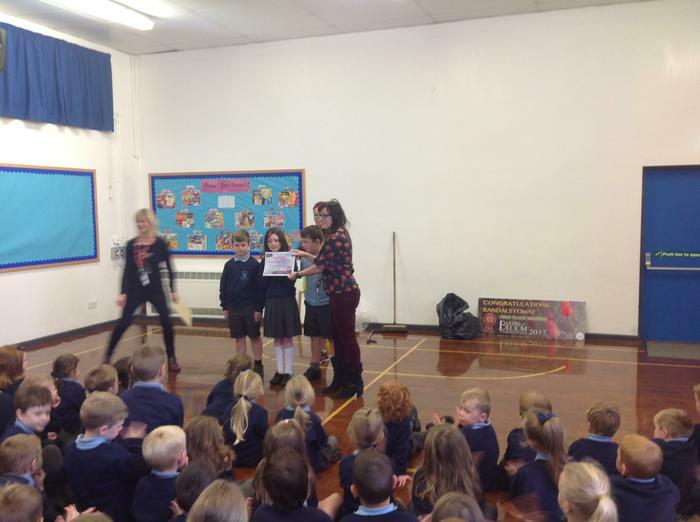 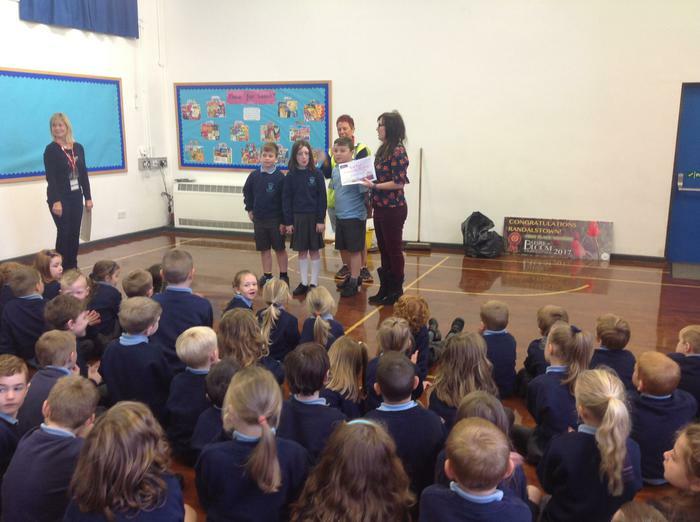 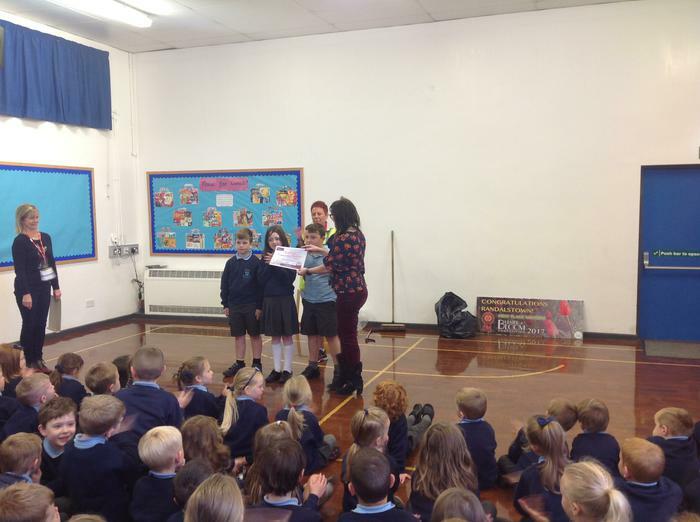 We were all very proud to hear they had won an award and delighted to be told that we were Runners Up for our flower bed!